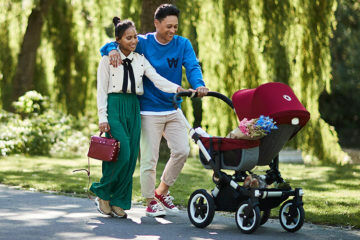 The hunt for the perfect pram starts with choosing which little chariot will suit your growing family. 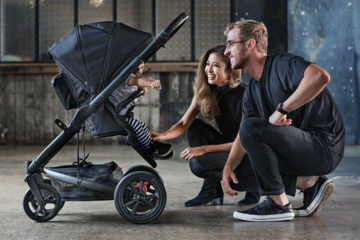 Sure, luxe looks and superb styling come into play (who doesn’t want the latest artist-inspired canopy kit crowning their bub’s ride?). 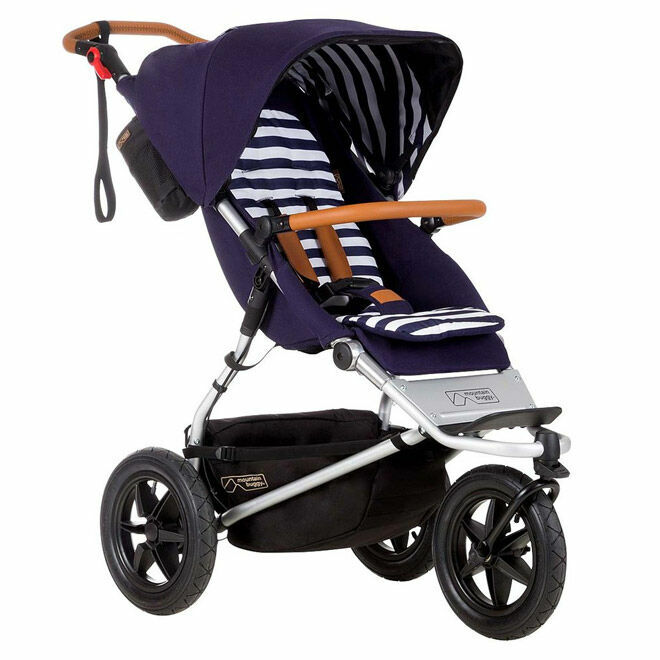 But at the heart of the decision is finding the pram that slots seamlessly into your way of life. Look into your crystal mum ball (yep, it’s a thing). Do you picture pounding the pavement with your little sidekick, or kicking up a gear and heading off-road with bub? What sort of pace will you be going – slow and steady wins the race, or fast and the furious? Not all prams are created equal – some have better suspension for rough terrain, others are compact for easy storage and travel, some have four wheels, others three. Here’s a closer look at the six main pram types. 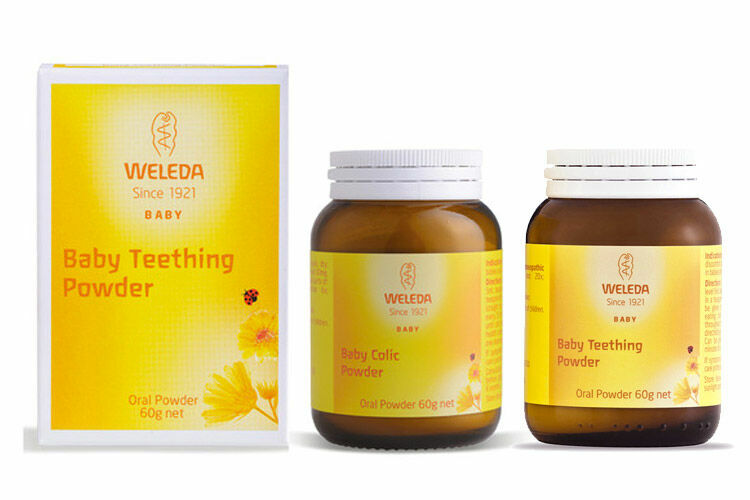 Toting a tot in a three-wheeled pram is a cinch because these first rides are made for movement. 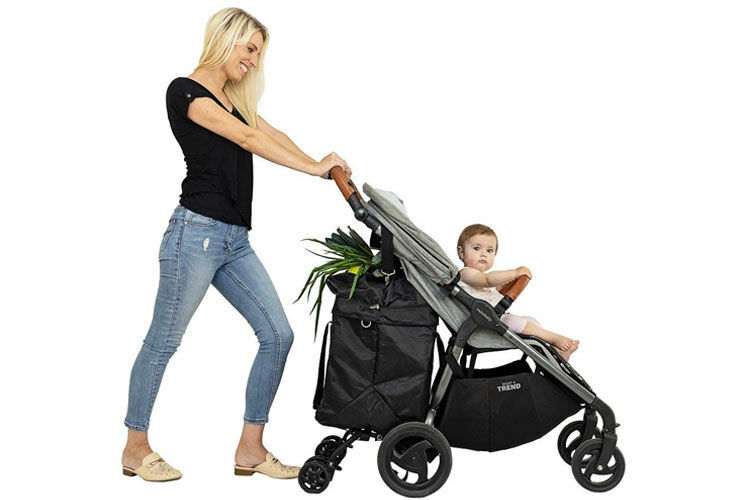 With one wheel at the back and two at the front, a three-wheeled pram is usually heavier, longer and wider than a four-wheeler. But this is balanced by the ease of the drive – the larger wheels make it easier to push and air-filled tyres. 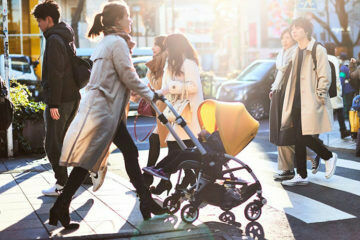 Sturdy and stable, four-wheeled prams are the urban workhorse. Great for shopping as they can duck in and out of tight spaces easily. They’re also perfect for taking in the car, as most have a really compact fold. Four-wheeled prams come in either a traditional configuration or with two small wheels at the front and bigger wheels at the back. These tend to have the stability that four-wheelers are known for, with the manoeuvrability of a three-wheeler. 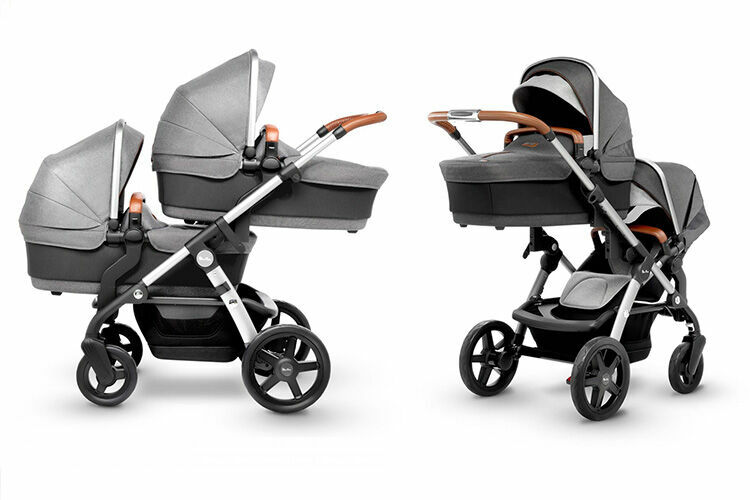 If you’re planning to add to the brood soon, a double pram is a smart choice. 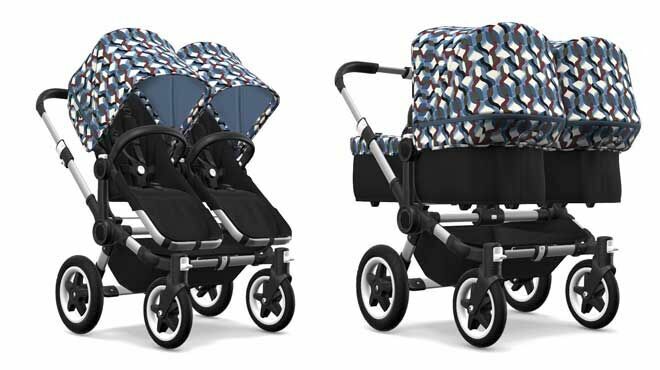 Made for transporting two kiddos at the same time, double prams come with two types of seat configurations. Side-by-side puts the two little ones next to each other. Or tandem, which has one seat behind the other. 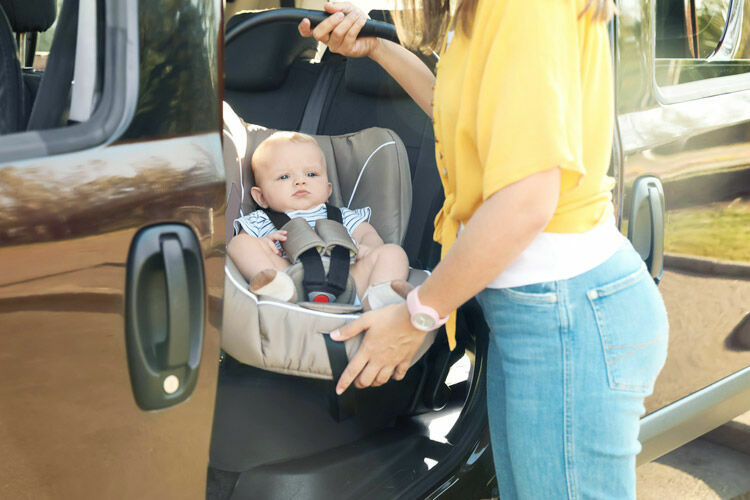 Each of these seat configurations can also have different positions, in a side-by-side one kiddo can be facing mum and the other facing the world, and the same goes for a tandem. 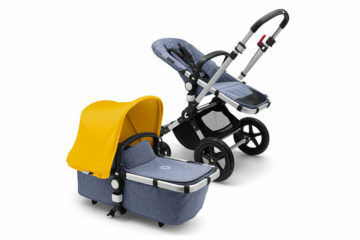 A double is an obvious choice for twins, but it needs to be able to take two carrycots so bubs can use it from birth. 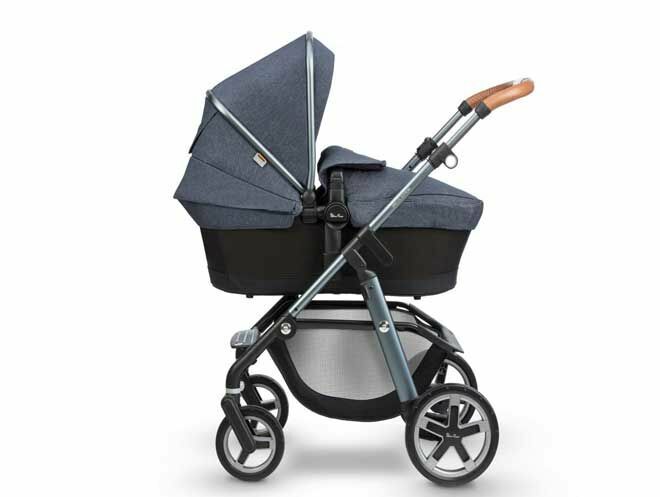 Transferring a happy little traveller from car to pram is the aim of the game with a travel system. 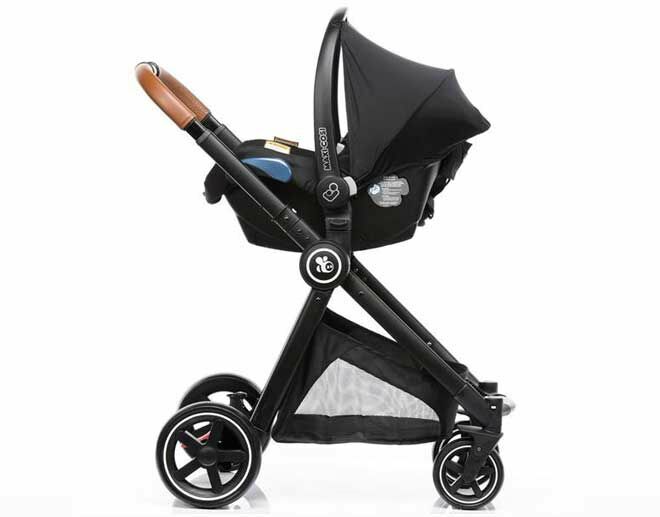 It’s a standard pram that’s able to have a baby capsule attached, with additional adapters. Usually made up of a pram, baby capsule and base. 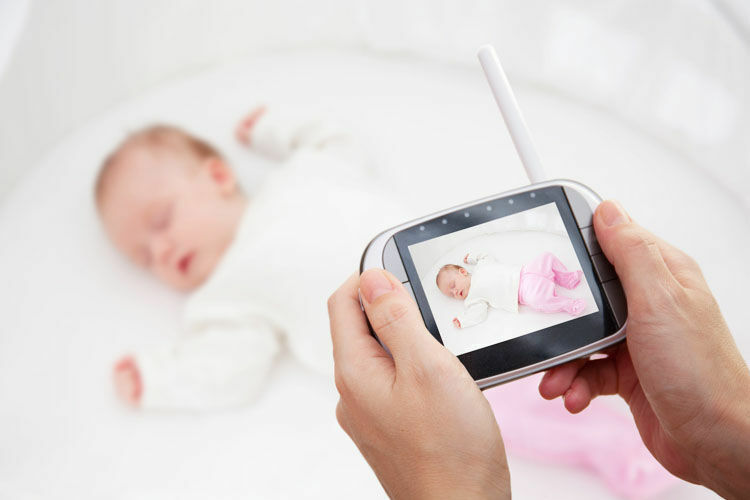 It’s worth remembering that babies shouldn’t sleep in car seats and capsules for extended periods of time. 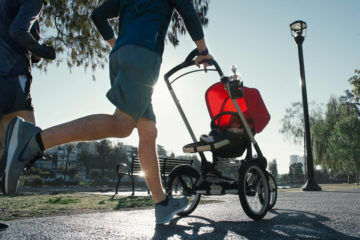 Have baby, will jog. 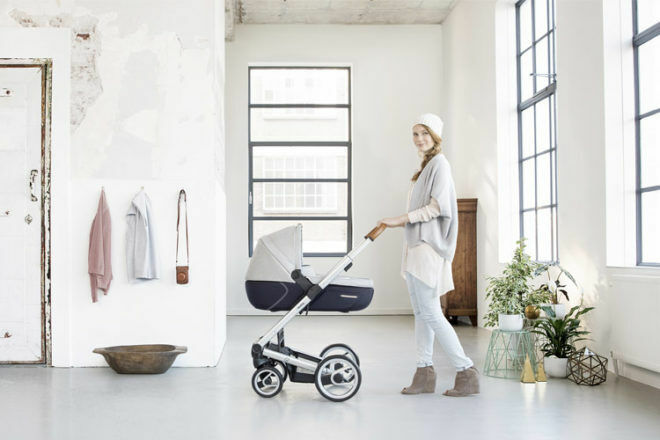 The fit family option is the classic jogger – a three-wheeled pram with the oomph to take on rough terrain and still let bub snooze. 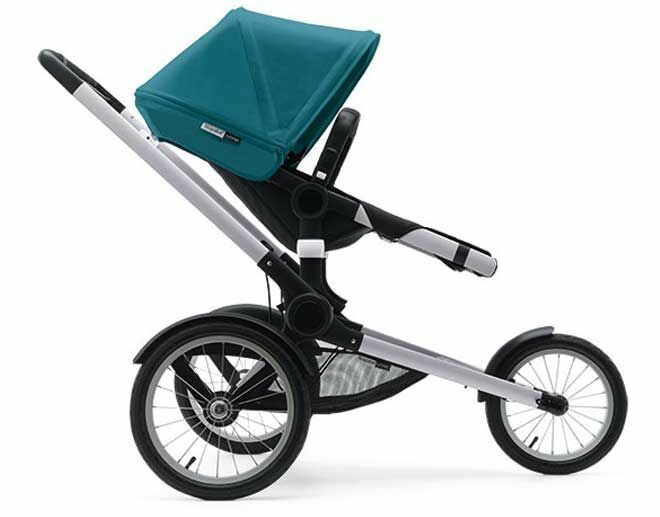 The larger wheels with air-filled tyres provide cushioning and suspension for baby’s comfort, as well as speed for mum or dad. To keep a jogger on the straight and narrow while running, just lock the front wheel. The compact option for jet-setters and those with minimal storage and boot space. 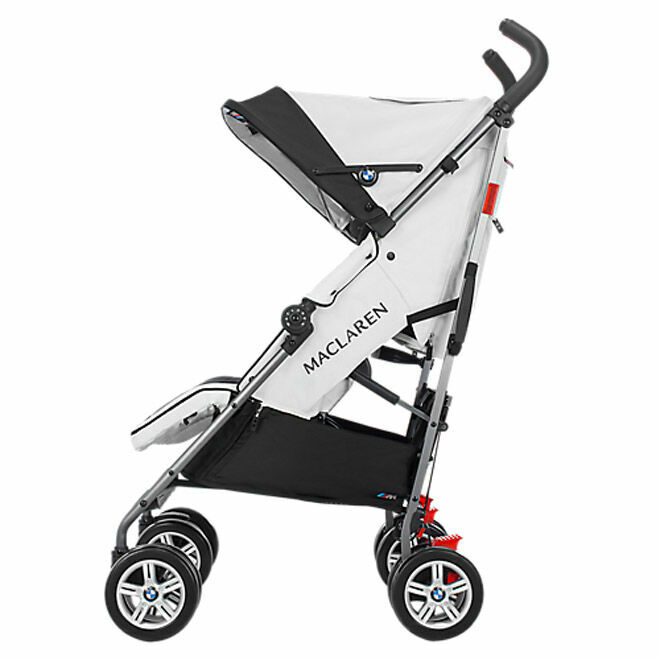 Handy as a second pram option, but to use it with a newborn you’ll need to buy one that has a complete layback option. 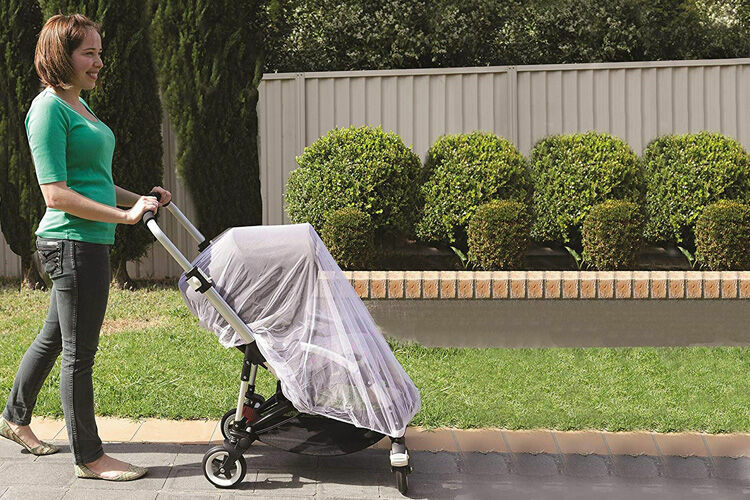 Searching for the perfect chariot for your bub? 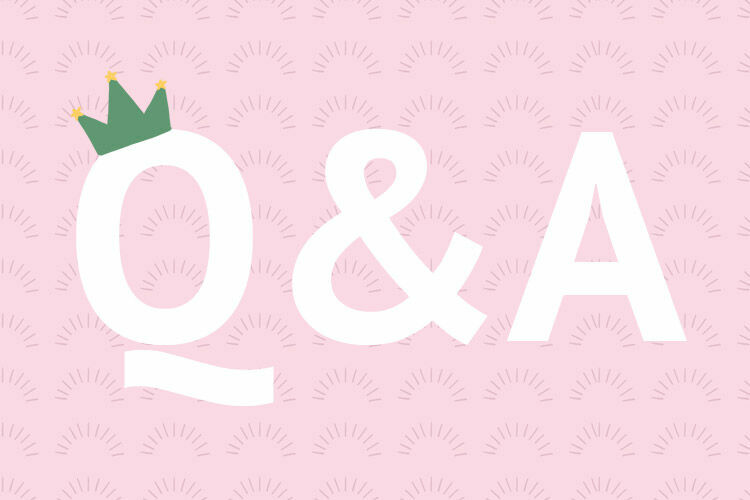 Head on over to our Pram Before You Buy Guide, we’ve answered all the questions for you.